CBD oil is everywhere today. It’s in your drink, it’s in your skin cream, it’s in your gummy bears. But while you may know that your CBD oil is all-natural and nonpsychoactive, you may not know very much about how that oil was actually made. CBD oil needs to be isolated from the rest of the cannabis plant before being distilled into oil form, and there are a lot of schools of thought about the best way to do this. Pure CBD oil with less than .03% THC isn’t exactly cheap because the process can be rather labor-intensive. Learn more about how CBD goes from seed to oil. The first thing that CBD producers need to do is find a source that naturally contains a lot of CBD. This isn’t always as simple as it sounds because each strain can have different potency levels, and it isn’t always easy to control them — no matter how precise a grower happens to be. Plants that are naturally filled with CBD are economical to pick, both because they return a high yield of oil for the producer and because the actual quality will be better for consumers. The next step is to extract the CBD oil from the actual plant. This can happen a few different ways. 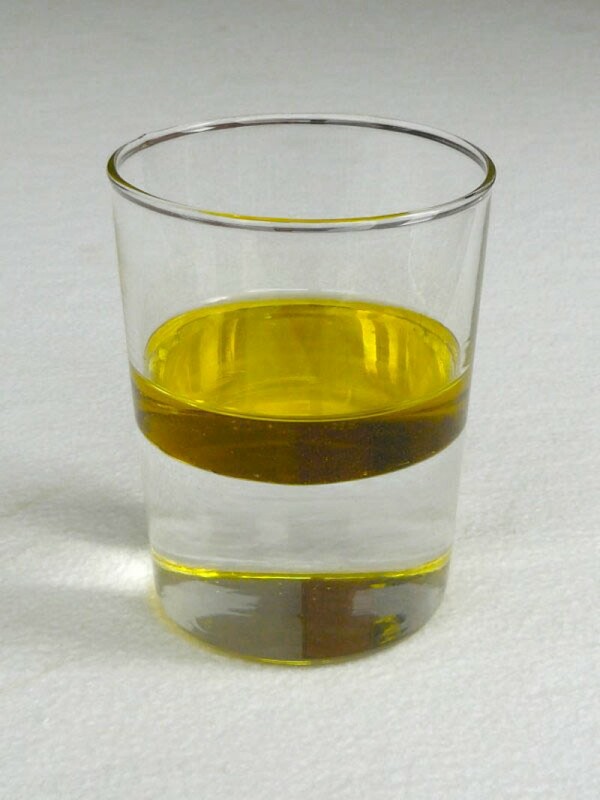 Some producers use pressurized carbon dioxide in cold temperatures to pass it through the plan and then isolate the CBD, some use olive oil or grain alcohol to coax the CBD from the rest of the plant Soaking the plant in a solvent such as grain alcohol will yield CBD oil once the solvent evaporates. Each method comes with its own set of pluses and minuses, whether looking at it from a production or a health standpoint. Carbon dioxide extraction may make for a speedy process, but it also means buying expensive equipment to make it happen. Some people believe that harming the wax of the plant during grain alcohol extraction will yield a better product than other methods. No matter which method a producer chooses though, they need to be incredibly precise when it comes to producing CBD. Even a little THC can impair the user’s behavior, which is definitely not the point of CBD oil. Medical professionals who believe in CBD oil tend to favor whole plant extraction when it comes to CBD oil. While the research is still painfully lacking when it comes to understanding which strains are actually helpful to users and why, it appears that whole plant yields the best possible results. Trying to cultivate plants right now to treat specific conditions or to yield only one particular type of CBD oil is an amazing idea in theory, but the practice isn’t exactly supporting the proposed results. This will likely change as we experiment with different methods, but currently, it appears that you’re better off looking to CBD that came from the whole plant. The premise goes that the broader the CBD oil is, the more likely it is that more cell receptors will actually respond to the oil. The more those receptors are activated, the more likely it is that the user will actually start to see the results of their efforts. When it comes to choosing the right CBD oil for you, there are only a few things you need to know. Usually, the best thing a consumer can do is look at reviews first of the product before finding a CBD oil made by a reputable producer. CBD American Shaman only uses the purest of plants. We support organic farming not only for the environment’s sake but also for the sake of the customers who have come to count on us for pain relief.